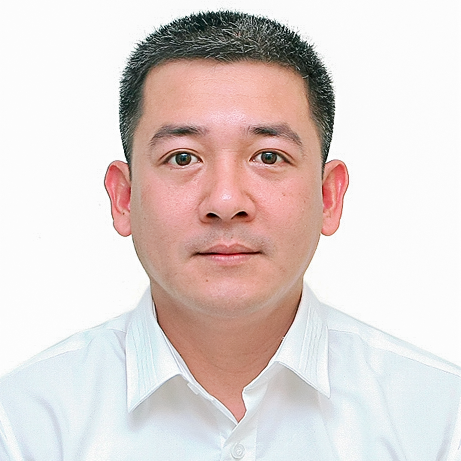 Accredited Vietnamese translator with 17+ years of experience! Experience Years of translation experience: 17. Registered at ProZ.com: Jun 2013. Became a member: Jul 2013. 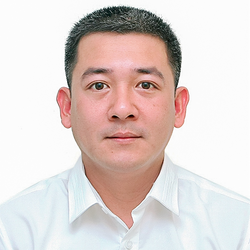 Professional practices Doan Quang endorses ProZ.com's Professional Guidelines. I am an accredited translator with over 17 years of experience in translation. I specialise in the business, finance, accounting, marketing, technical and engineering, construction and safety sectors, and I am a proficient user of CAT tools (SDL Trados™ 2017, MemoQ 2015), XTM, Wordbee, XTRF, and other Cloud platforms. Feel free to contact me if you require English to Vietnamese translation and I would be very happy to help.